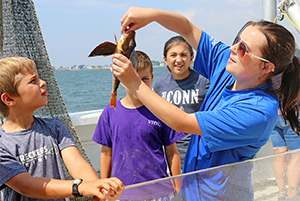 Our research vessel, "R/V Spirit of the Sound" cruises all year long, offering a cleaner and greener venue to explore Long Island Sound. All cruises leave from the Aquarium Dock which is located next to our IMAX® theater! 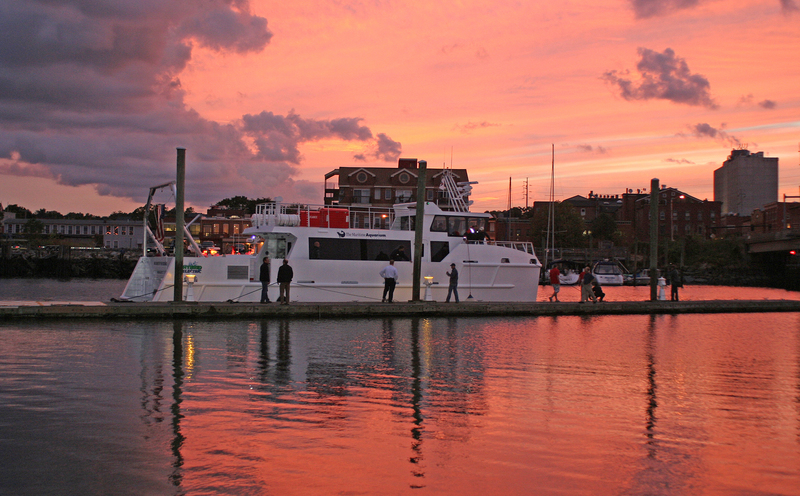 The time listed on your ticket is the departure time - please arrive at the dock 15 minutes prior. Passengers must be over 42" tall. If under the age of 18, you must be accompanied by an adult. Refunds are not available on pre-purchased tickets; cruises canceled by the Aquarium due to weather will be rescheduled. 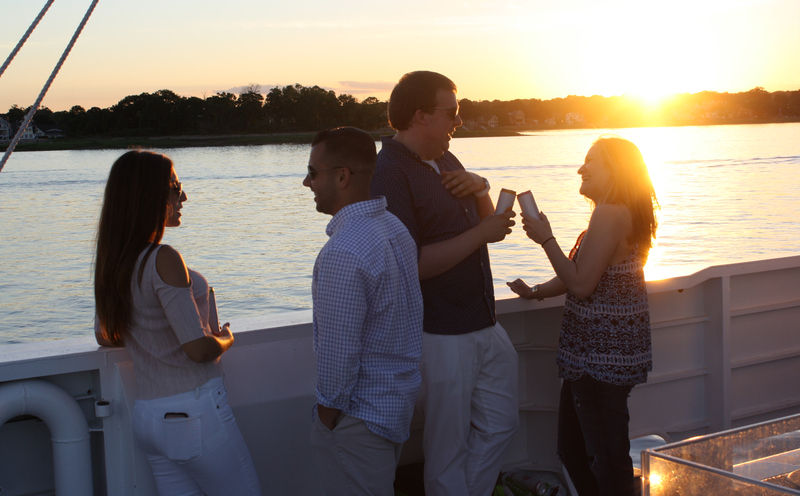 There is minimal handicap accessibility aboard the Spirit of the Sound. Please be aware that our staff are unable to assist in lifting people or devices, and that the ramp to the vessel dock can have a 25% grade depending on the tides. 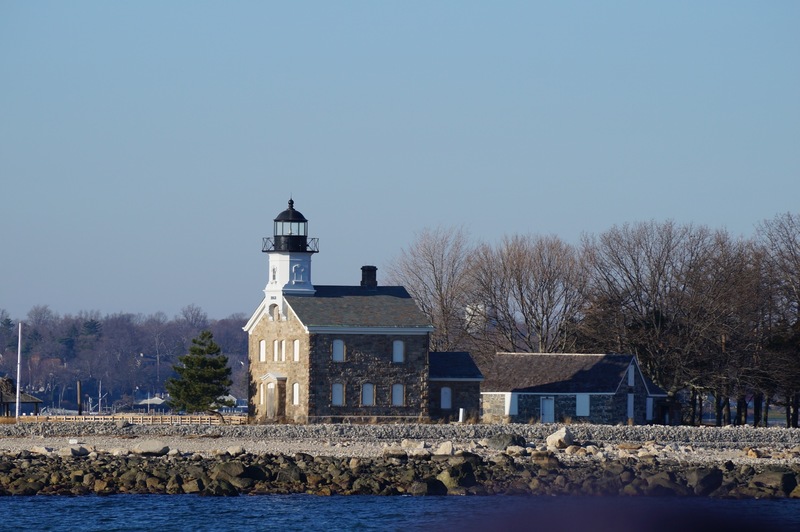 Enjoy a narrated evening cruise around the Norwalk islands, offered each Thursday evening in a new offering from The Maritime Aquarium.